For several decades, Mars has been a busy place, with orbiters, landers, and rovers providing unprecedented views of the Red Planet. 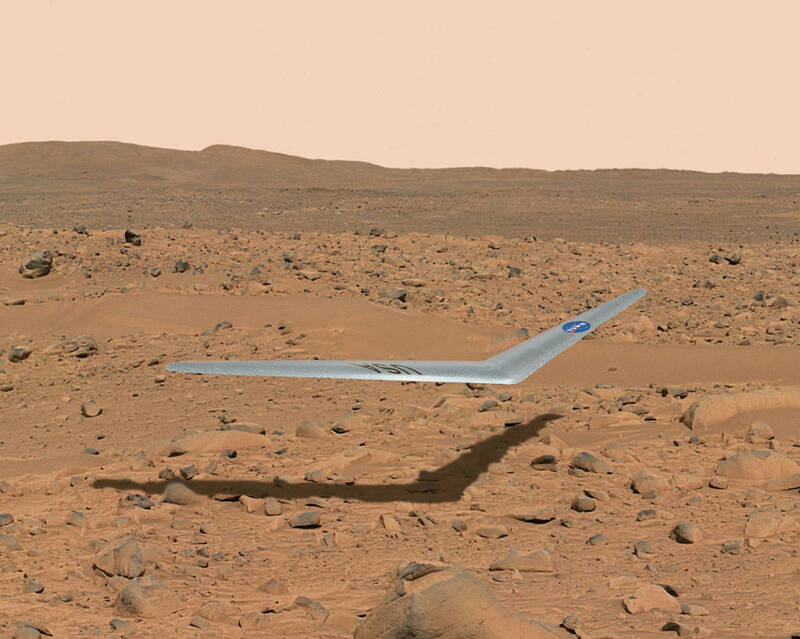 Another exciting possibility which has yet to be realized is an airplane, which could soar through the atmosphere, showing Mars in a way not possible before – closer than an orbiter, but unique from a lander or rover stuck on the surface. 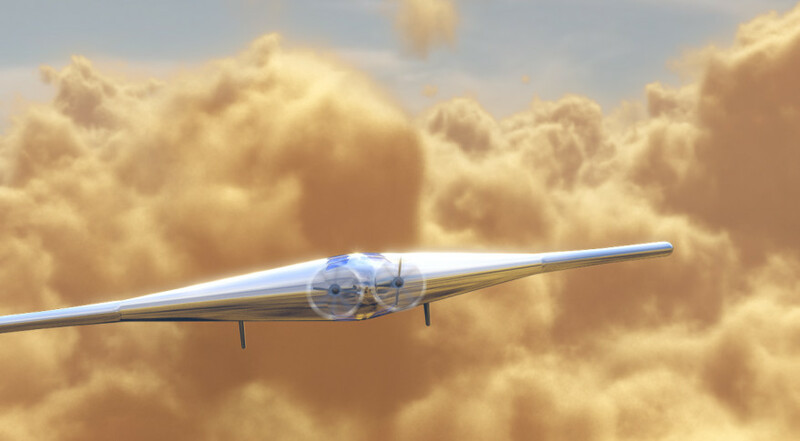 NASA is now testing just such a concept, the first Mars airplane which could fly in the Martian skies in the 2020s. The next NASA mission to Mars, the InSight lander, will include some additional experimental technology: the first deep-space CubeSats. 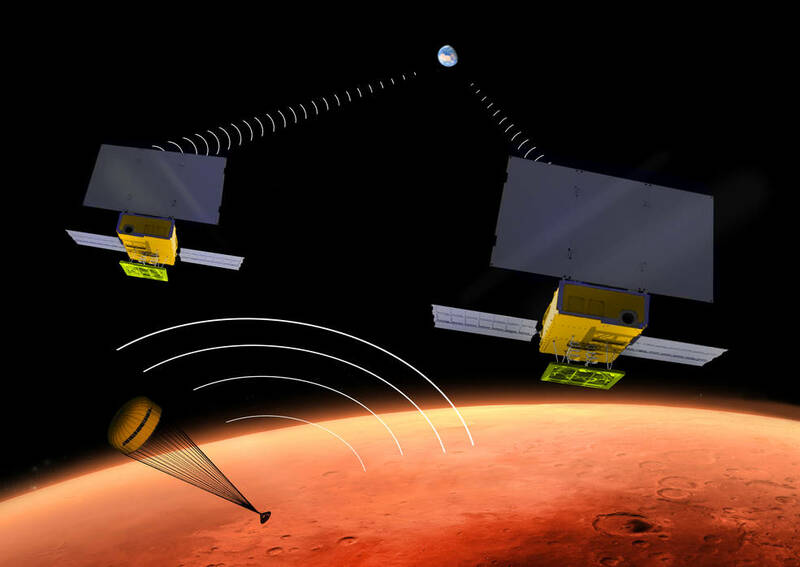 Two small CubeSats will fly past the planet as the lander is descending through the atmosphere; this will be the first time CubeSats have been used in an interplanetary mission. Who wouldn’t want to go explore an alien sea? 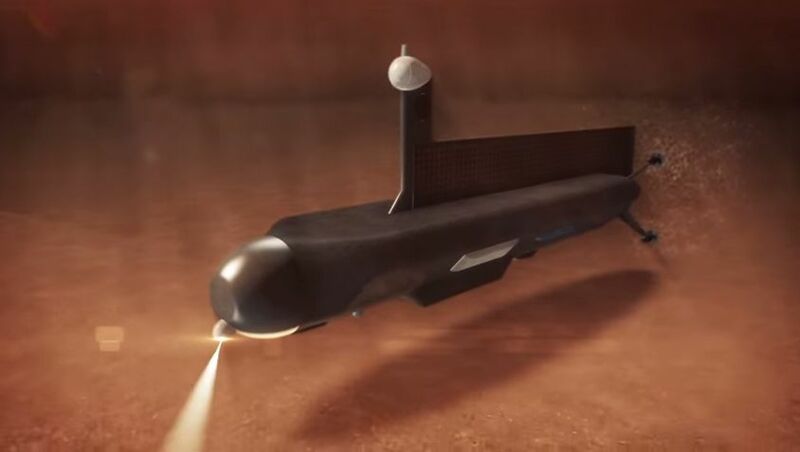 It seems that NASA would certainly like to, and the agency has unveiled a new submarine design to hopefully do just that one day. 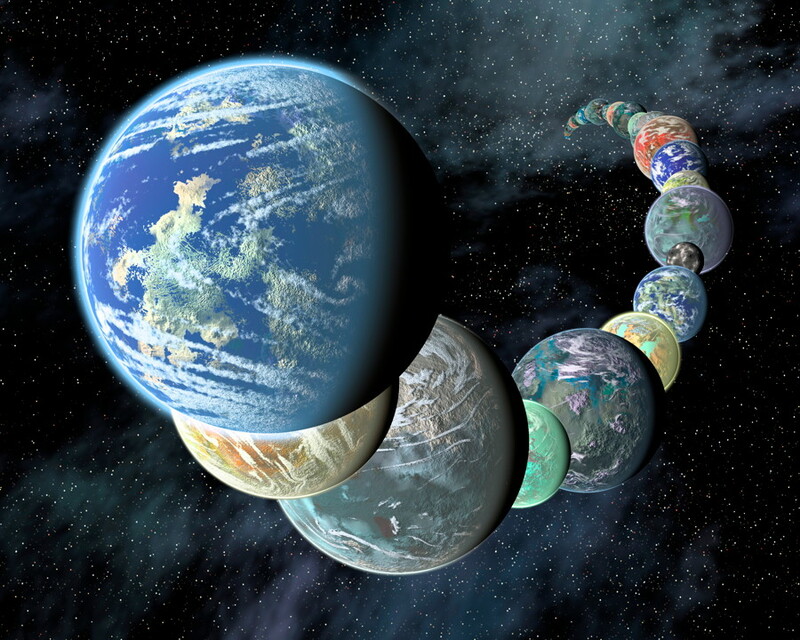 The submarine would be sent to Saturn’s largest moon, Titan, to dive into one of the large liquid methane seas on the moon’s frigid surface; such a mission idea may sound like science fiction, but it’s not, and would be the first ever to explore a sea on another world which is both Earth-like in some ways, yet utterly alien in others.